There's so much to see and explore in Croatia, it's wise to fit in a road trip where someone else does all the driving. 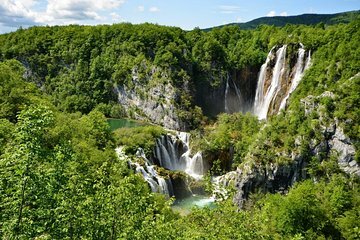 Enjoy breathtaking panoramic views during this full day roundtrip tour to Plitvice National Park from either Split or Trogir. An electric train and boat ride await to help explore this UNESCO World Heritage Site.